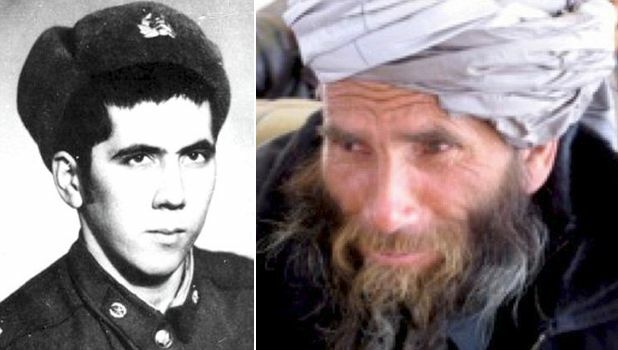 Red Army conscript Bakhretdin Khakimov who was wounded in 1980 during the Russian invasion of Afghanistan and presumed dead by his comrades has been found ALIVE after 33 years. Bakhretdin Khakimov, who was wounded and left, was cared by the locals and then decided to live on in the country he was part of invasion forces. Adopting a local name, Sheikh Abdullah, the ex Red Army soldier married a local woman, who later died, and now practises herbal medicine in the western province of Herat. Khakimov, 53, an ethnic Uzbek, was tracked down after a search for 264 missing Red Army soldiers by a veterans’ organisation.